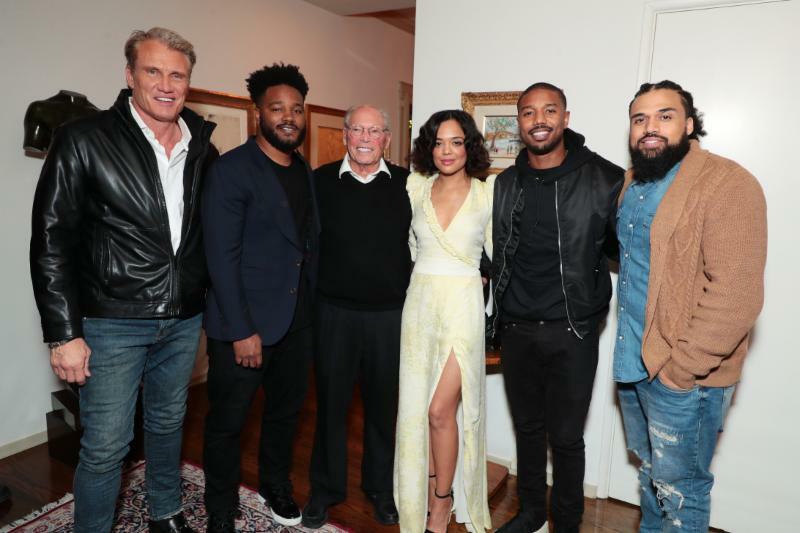 Producer Irwin Winkler hosted a special screening of Metro Goldwyn Mayer Pictures and Warner Bros. Pictures' "Creed II" on November 19. Guests included Director Steven Caple Jr., Michael B. Jordan, Tessa Thompson, Dolph Lundgren, Composer Ludwig Göransson and Executive Producer Ryan Coogler. 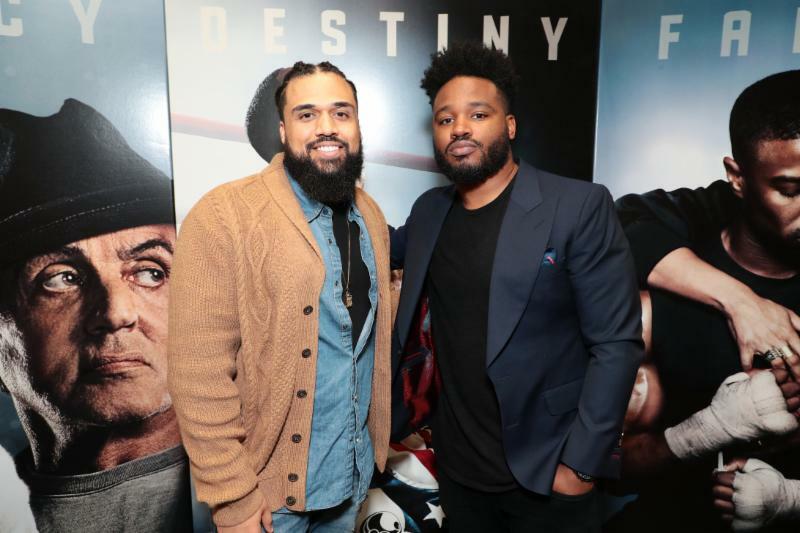 Between personal obligations and training for his next big fight, he is up against the challenge of his life. 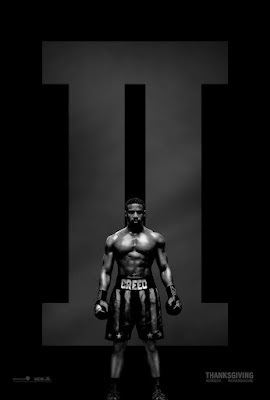 Facing an opponent with ties to his family's past only intensifies his impending battle in the ring. Rocky Balboa is there by his side through it all and, together, Rocky and Adonis will confront their shared legacy, question what's worth fighting for and discover that nothing's more important than family. 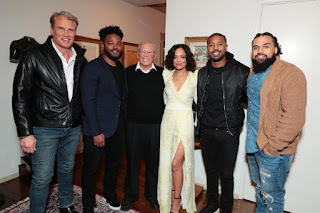 "Creed II" is about going back to basics to rediscover what made you a champion in the first place, and remembering that, no matter where you go, you can't escape your history.